the Agricultural, Industrial and Equestrian markets. 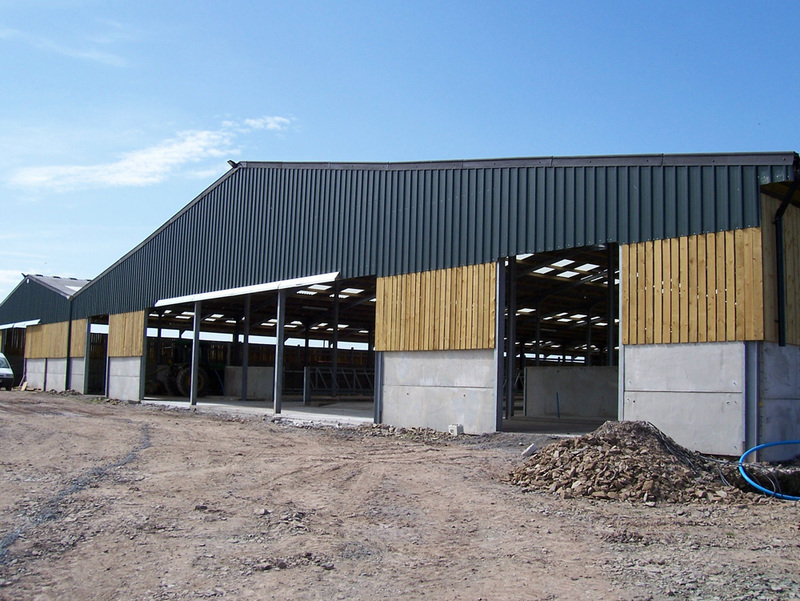 Barns and animal housing, crop and grain stores, cattle, poultry and livestock sheds and more. 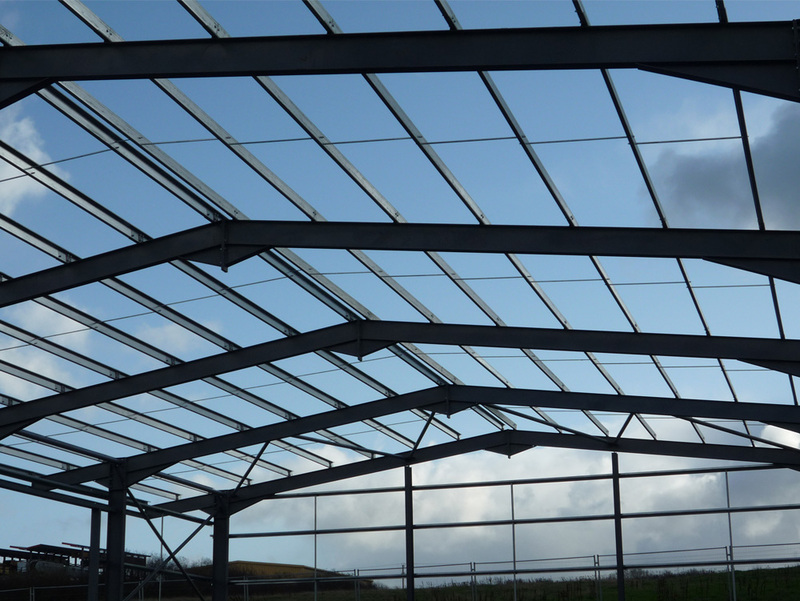 Manufacture and supply of industrial units, workshops, factory buildings, MOT centres and aircraft hangers. 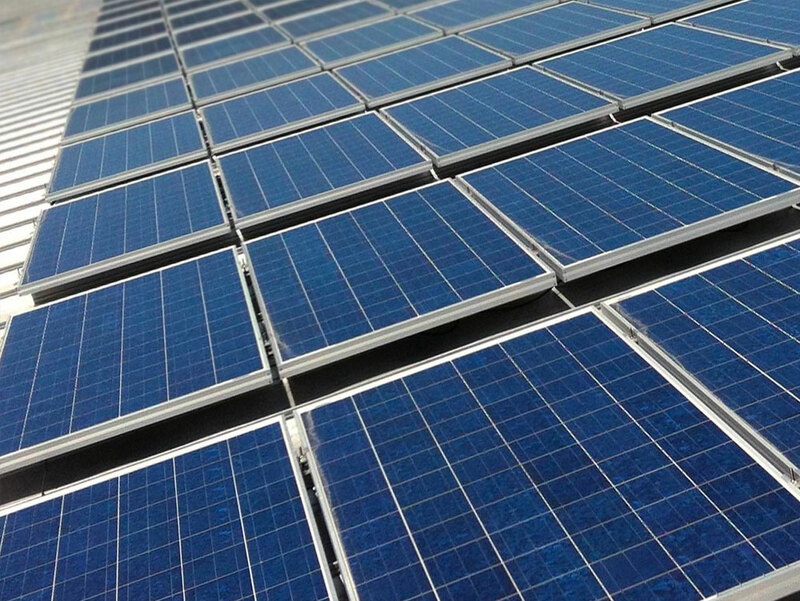 Make £££’s while the sun shines with specially designed solar panel steel frames for large plants such as farm and industrial buildings.